Congratulations to Yonkers Fire Department on their brand new support units! These trucks are equipped with simple emergency lighting packages and radios. 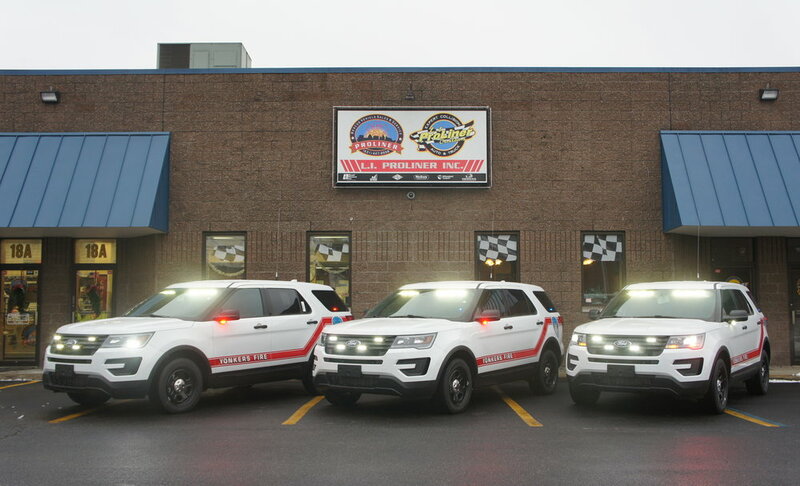 These trucks are intended for quick response to emergency scenes by fire department personnel, much like a fire chief truck.